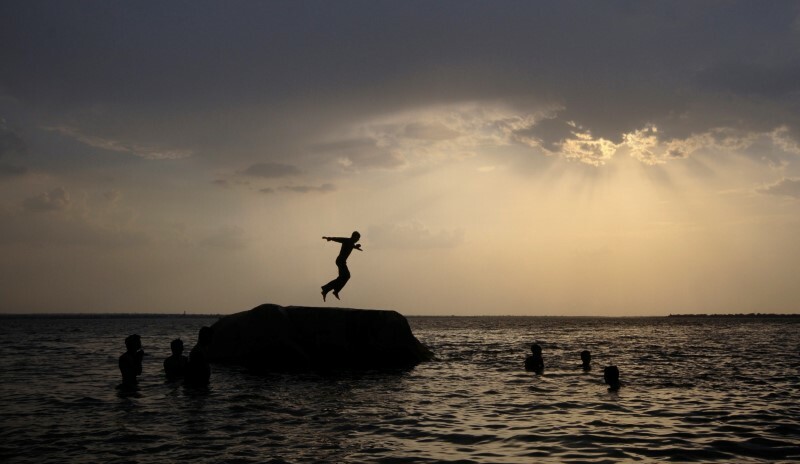 HYDERABAD, India (Reuters) – Centuries ago, Indian princes would bathe in the cool Kazhipally lake in Medak. Now, even the poorest villagers here in India’s baking south point to the barren banks and frothy water and say they avoid going anywhere near it. Drugmakers in Medak, including large Indian firms Dr Reddy’s Laboratories Ltd <REDY.NS>, Aurobindo Pharma Ltd <ARBN.NS> and Hetero Drugs Ltd, and U.S. giant Mylan Inc <MYL.O>, say they comply with local environmental rules and do not discharge effluent into waterways. After protests and court cases brought by local villagers a 20-km (12-mile) pipeline was built to take effluent to another plant near Hyderabad. But activists say that merely diverted the problem – waste sent there, they say, mixes with domestic sewage before the treated effluent is discharged into the Musi river. “We have protested, sued, and done all sorts of things over the years … that’s how some of us are now getting around 1,700 rupees (roughly $20) a year from the companies,” he said.